Alright guys, so a couple of weeks back we published an article here hinting you guys about a new Samsung Galaxy A9 Star phone that was rumored to look very much like it was inspired by the iconic Apple iPhone X because of the way in which the cameras were positioned at the back. Well the good news is that, yes finally the device has been launched and it is already available for purchase, and the bad news is, still yes, it actually came with those iPhone X kind of design.. See some photos below..
Now having said all that, spec wise the device actually comes with some very impressive hardware that doesn't really come close to what you'd get on the Apple iPhone X. First and most important is a Qualcomm Snapdragon 660 Processor, running on a 4GB of RAM and a 64GB of internal storage which is expandable for up to 400GBs, pretty decent if you'd ask me. The device comes with a pretty large 6.3 Inch Super AMOLED display with its resolution clocked at 1080 × 2220p (Full HD+), Samsung's iconic 18:5:9 aspect ratio and infinity display. 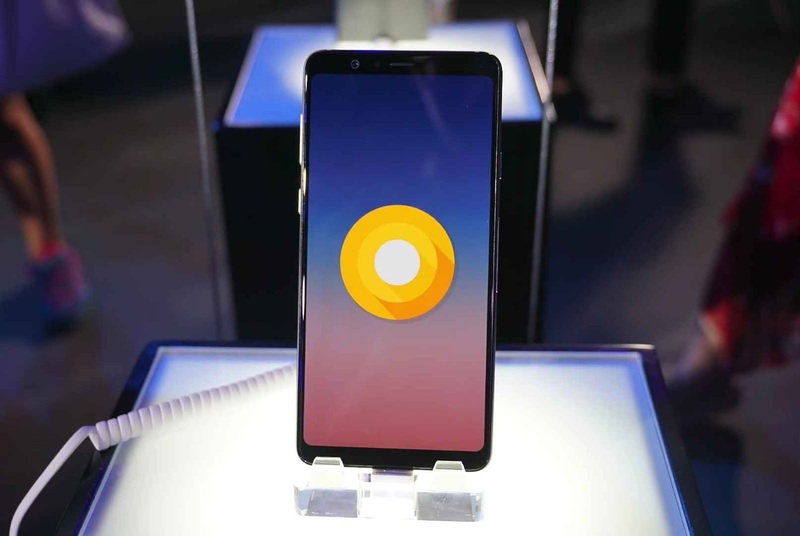 You will be greeted with Android 8.0 Oreo out of the box. For cameras, well for the cameras, i will say you'd get a lot of megapixels to play with. So with the iPhone X like dual cameras on the back, you're getting a 24MP + 16MP with both apertures locked down at F1.7 for each, then at the front, this time you'd be getting just a single lens but with another big 24MP which is locked down at an F2.0 aperture. So can we confidently say that this smartphone was made for the cameras? Then finally for battery, you are getting a pretty decent 3700mAh power battery which wasn't stated if it comes with Qualcomm's QuickCharge or not. And according to GSMArena, it should cost about 400 EUR. And that is all what we have to say about the new Samsung Galaxy A9 Star for now, we might be doing a full review on this device, but that will happen if only we are opportune to get pretty very close to the device. 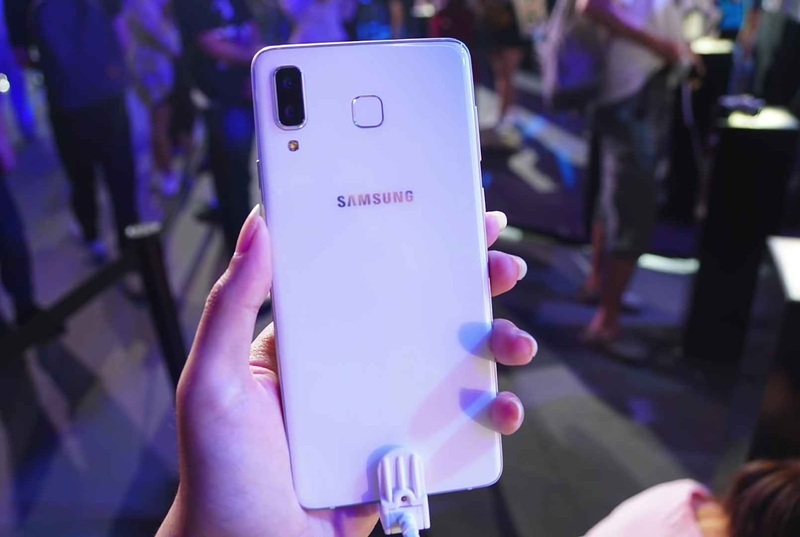 But before then, please let us know what y'all think about the new Samsung Galaxy A9 Star in the comments section below.